Okay, you’re probably wondering what I mean by this because Glittering Reads is the name of my blog. But that’s not what I’m talking about. 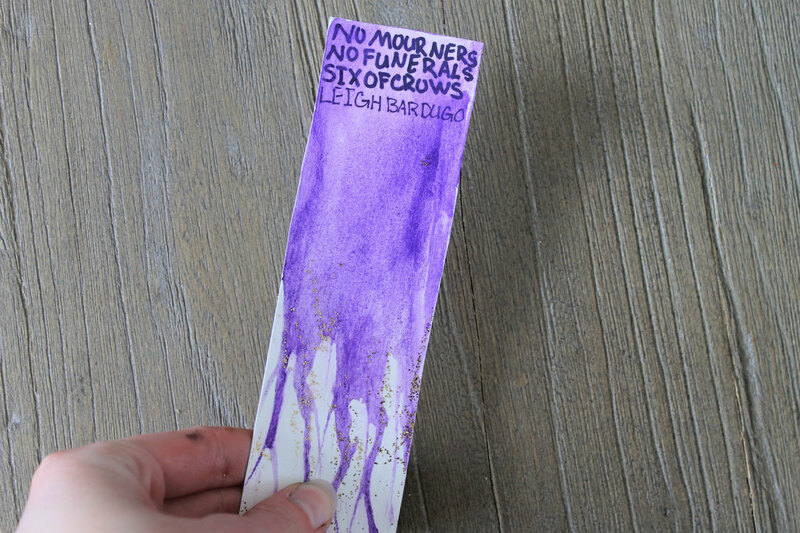 GlitteringReads is an Etsy shop where I sell handmade watercolor bookmarks with glitter and bookish quotes and sayings! 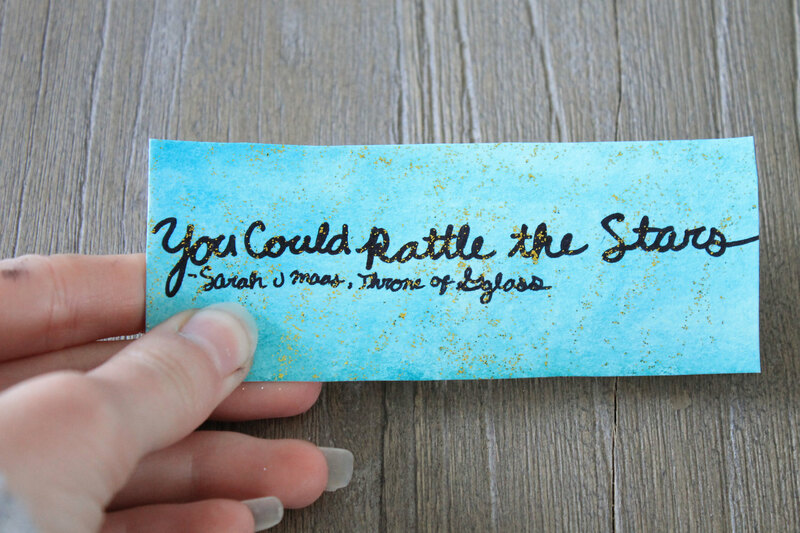 All of my bookmarks are handmade, cut, painted, lettered, and designed with the utmost care. You can also find us on Instagram over at GlitteringReadsShop for updates on new designs, coupon codes, sales, rep searches, and more! 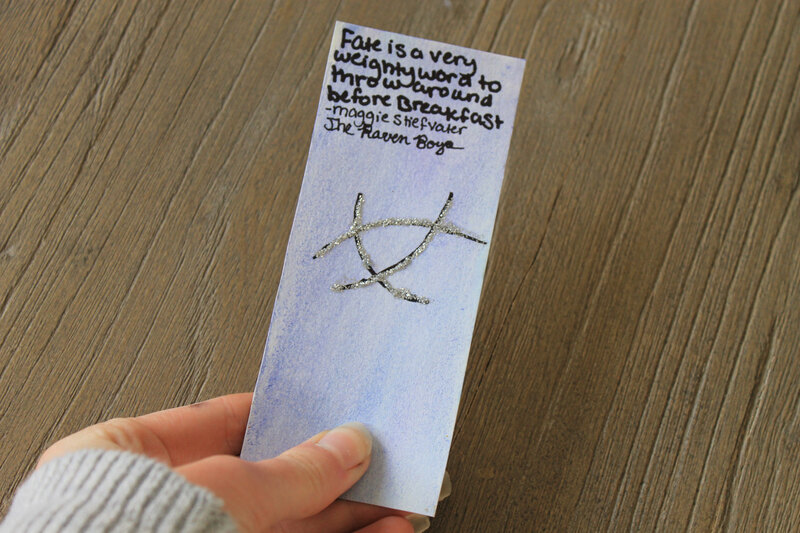 All of our bookmarks are prices at $4 and shipping is under $3 to the U.S., but varies internationally. I do take custom orders, though prices may also vary depending on your request. All my bookmarks are made to order, so please know that it will take me some time to make your bookmark before they can be shipped out. I use USPS First Class shipping on all orders, meaning it should take about 1-3 business days for all domestic orders. If you have any questions you can send me a message through Etsy or contact me via email. This is so great! I’ll have to buy some soon – I have my eye on the Six of Crows one and The Infernal Devices one. 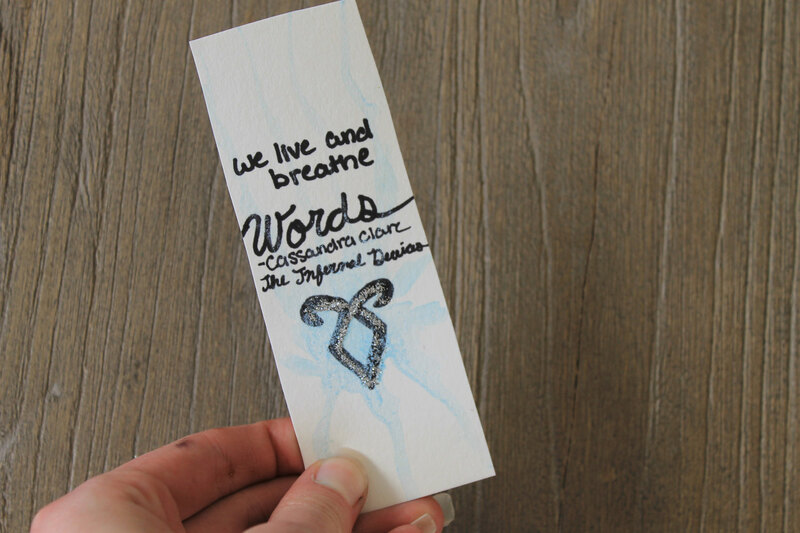 OMG, these bookmarks are so pretty! 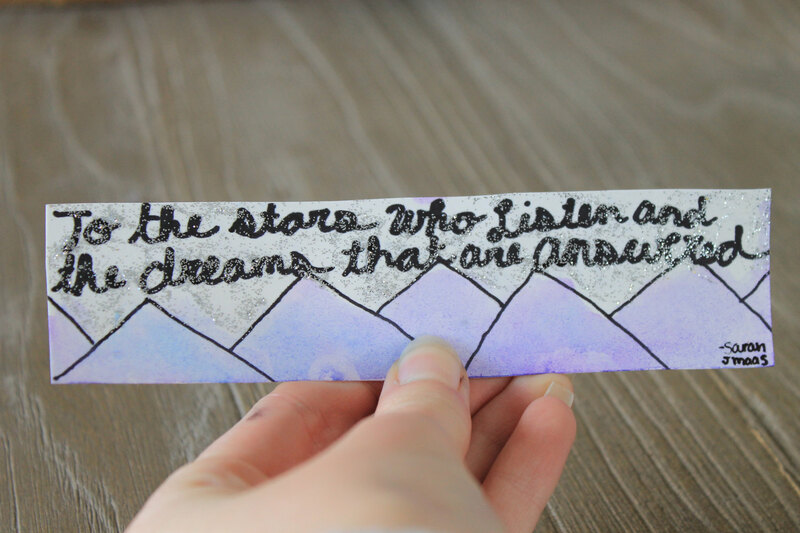 I would totally open up an Etsy of my own but, unfortunately, I’m not very good at crafting.